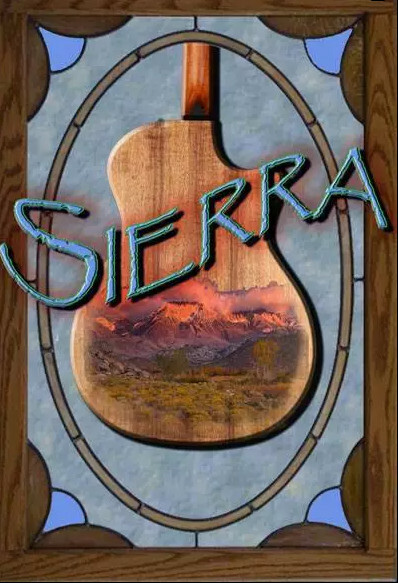 The Sierra Band is Palm Beach and Treasure Coast’s premier classic rock band. Come dance, sing, drink, and have fun tonight with them here at Terra Fermata. Jeff Fereshetian is a local acoustic solo singer and guitar player who puts his own special twist on songs that he likes. Stay a little longer for his Nocturnal Resonance and let the songs that Jeff likes resonate with you too.